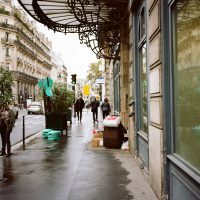 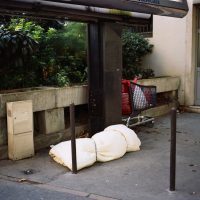 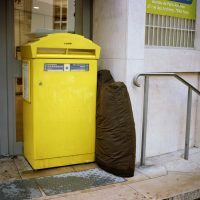 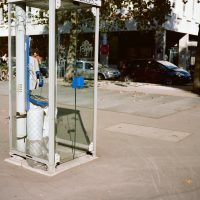 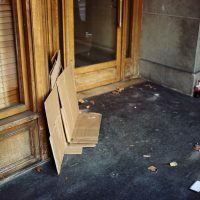 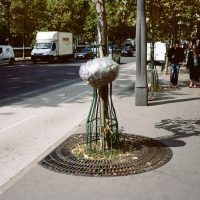 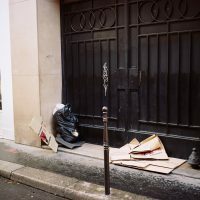 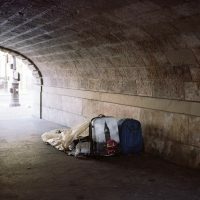 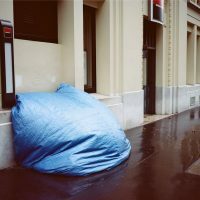 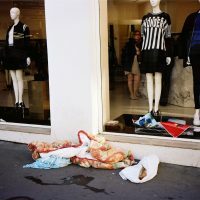 Homes is a documentation of the homeless people’s dwellings in Paris. 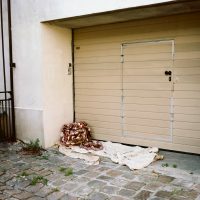 In these photos their dwellings turn to almost abstract signs of colours and forms before you realize what is on the photo actually. 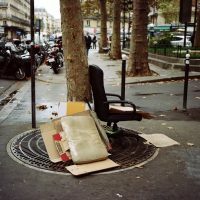 In the city these places are easy not to notice as they seem to be part of the environment now.